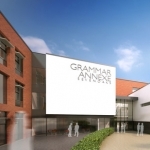 Two Kent grammar schools are going head-to head with bids for Department for Education funding to open a 1,050 pupil ‘satellite’ grammar school in Herne Bay. 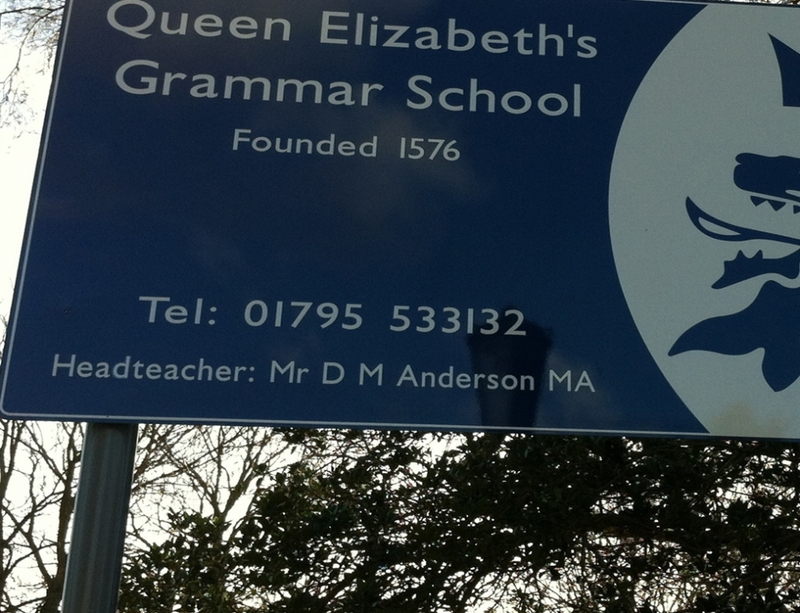 Current legislation forbids new grammar schools from being created, but the Kent schools will try to bypass the law by claiming that a ‘satellite’ school, at least ten miles from their school premises, is in fact part of their original school. Dr. Nuala Burgess, Chair of Comprehensive Future, said, “The legal position is very clear – new grammar schools are illegal. It’s a shocking use of education funding to try to bypass the law and build a new grammar school via the backdoor. There is no democratic mandate for the creation of new selective schools. If this goes ahead, there’s nothing to stop the DfE from building dozens of dubious ‘annexe’ grammar schools all around the country, all without parliamentary scrutiny, and all in breach of the law. 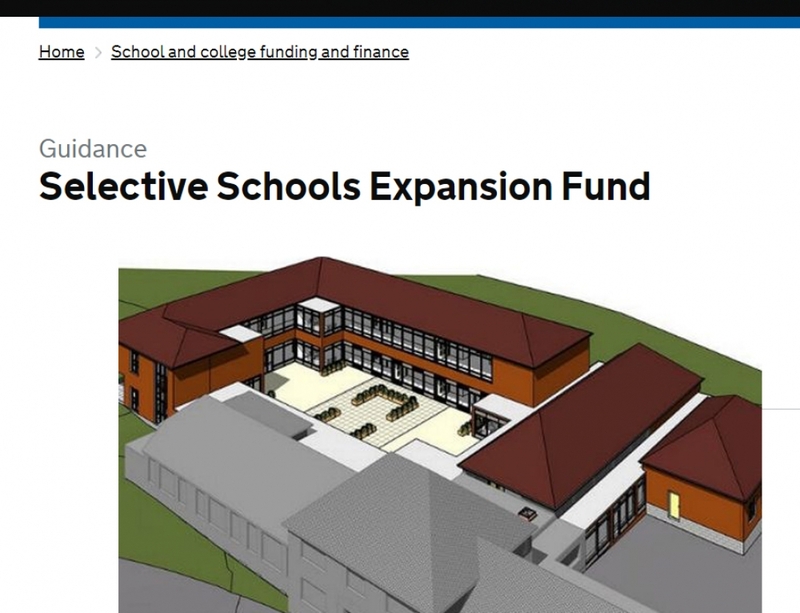 The Selective School Expansion Fund awards £50 million each year to grammar schools that can demonstrate ‘ambitious and realistic’ plans to boost the number of disadvantaged pupils accessing the schools. 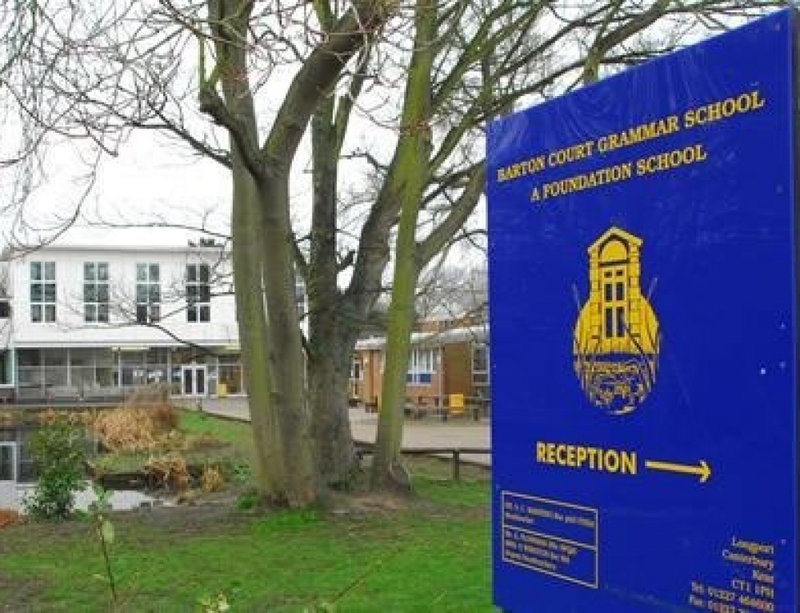 The two schools applying for funding are Barton Court Grammar School in Canterbury, which currently admits 9.7% of pupils classed as disadvantaged, while Queen Elizabeth Grammar School in Faversham admits 6%. The average proportion of disadvantaged pupils in Kent is 24.2%. 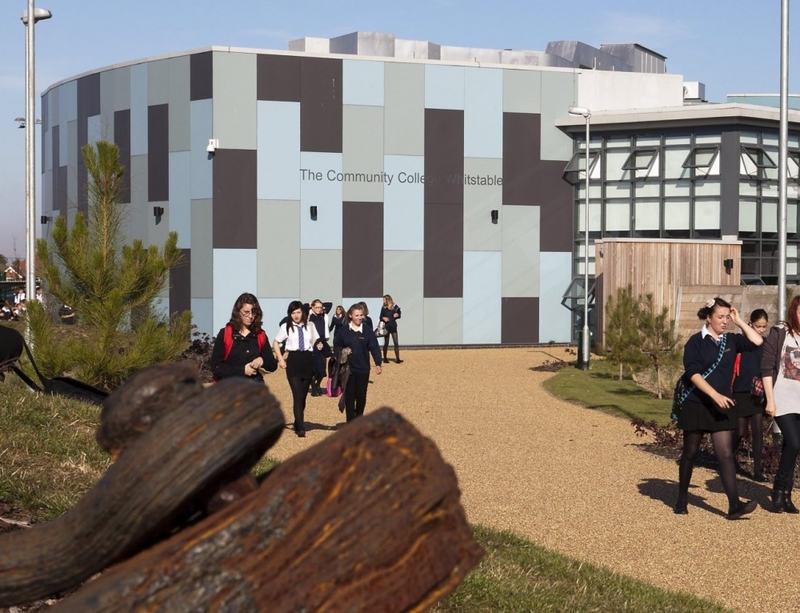 According to Kent County Council’s ‘Vision and Priorities for Education’ annual report Kent’s secondary school pupils make less progress than all children in England’s state sector, while the attainment gap for disadvantaged pupils in Kent secondary schools is 23% compared to the national gap of 15%. English and Maths GCSE results for disadvantaged pupils in Kent are particularly poor, the county is the worst performing council compared to all statistically similar authorities. 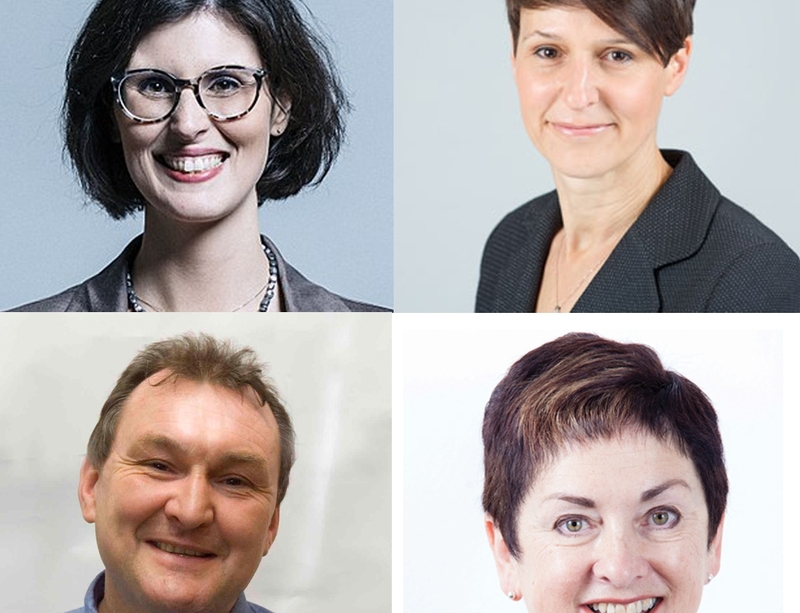 Comprehensive Future are currently seeking legal advice on whether there is potential to challenge the funding of a ‘satellite’ selective school using DfE budget.